Here are Iaan’s reviews for this month’s Music of the Moment. The rise of the female Mariachi band over the past decades, a tradition typically dominated by men, has often been exhilarating. Performers like Flor de Toloache, Edna Vazquez, and Las Estrellas are musical forces to be reckoned with; torch bearers and explorers at the same time. 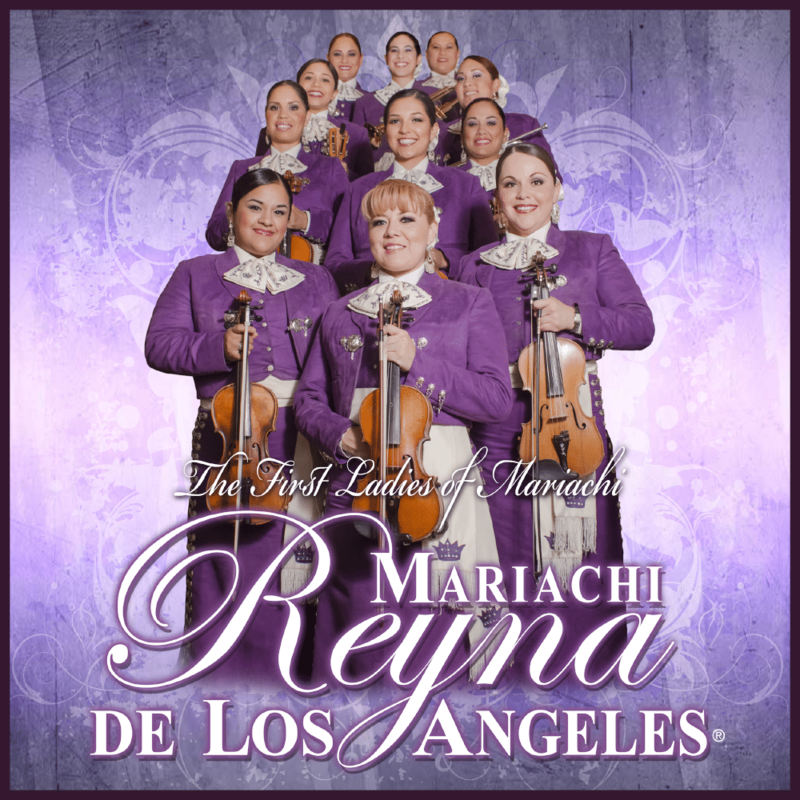 One of the original all female Mariachi bands is back with a self-titled release from Smithsonian Folkways. Established in 1994 in South El Monte, CA. the women went beyond the often prescribed role of singer and took up traditional instruments as well. What has followed and is exemplified on this album is a joyous homage and a empowering reimagining of old-fashioned roles. 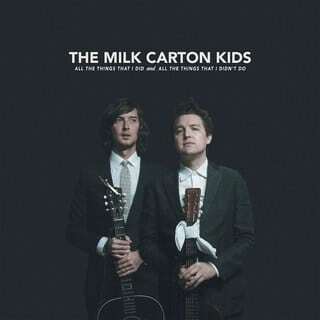 The Milk Carton Kids lurk somewhere between the deep urban longing found in Simon and Garfunkel’s music and the deep earthy harmonies of Welch and Rawlings’ music. These are songs for the 21st century existential crisis; yearning for the feel of earth, yet afraid that it’s a simulated reality brought to us by some bleak future people bored with themselves. Lines like “called you up to say hello / left a message for you at home” give the listener the sense of falling back in time when things like that were still done. Who is this person with an answering machine? The album, filled with brother-esque harmonies and single string guitar lines, murmurs about things left undone, unwinnable wars, and without saying, broken hearts. A perfect album for when the leaves fall back to the simulated earth and return to ones and zeros. 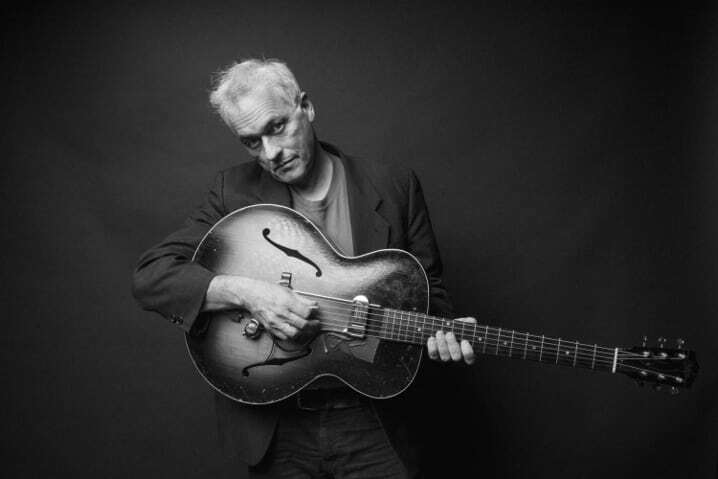 Marc Ribot is a difficult musician to sum up. He’s performed frequently with Tom Waits and Elvis Costello, but has also shared the stage with Marianne Faithful, Allen Toussaint, John Zorn, Allen Ginsberg, Alison Krauss & Robert Plant, and Wilson Picket. For his latest release he can add Meshell Ndegeocello and Steve Earle to the list on an album that can only be described as righteous fury in the face of the dangerously absurd. The album includes traditional songs from WWII’s anti-Fascist movement, The Civil Rights movement, Mexican protest ballads, and a few well-timed originals that barrel down on today’s evils. At times it’s a difficult album to listen to, either emotionally or sonically, but it’s deeply rewarding, too, and the songs cry out to be heard. From their plaintive, rough-hewn take on the Everly Brother’s classic “Bye Bye Love,” to a cover of Merle Haggard’s “Sing Me Back Home” these are the sounds of master musicians discovering who they are, how they blend together and all the beautiful potential that lay before them. 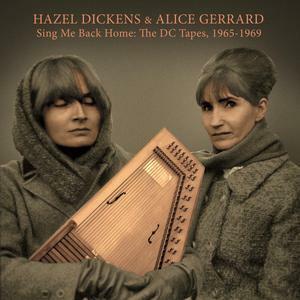 Born out of the folk and Bluegrass scene of Baltimore and Washington D.C. of the 1950s the partnership of Hazel Dickens and Alice Gerrard would go on to become legend, a measuring stick of music as belief system, to both lift the spirit and, as needed, call a reckoning. Beautifully packaged with stellar liner notes from Free Dirt Records these live, mostly home recordings of Hazel & Alice’s formative years is eye opening and touching. Good music for the old soul in all of us. There was a moment when listening to “It Was a Very Good Year” on Willie Nelson’s tribute to friend and occasional stage partner Frank Sinatra, that the amount of influence the standards have had on Willie’s own songwriting, phrasing, and melodies appeared like an unmistakable fingerprint. His original songs like “Darkness On the Face of the Earth,” and “I Never Cared for You,” drifted into mind with their dark rhythms and personal calamities. The album is wonderfully sparse. Mickey Raphael’s harmonica slips in and out of the songs giving the more lush arrangements of horns and strings an earthy foundation. 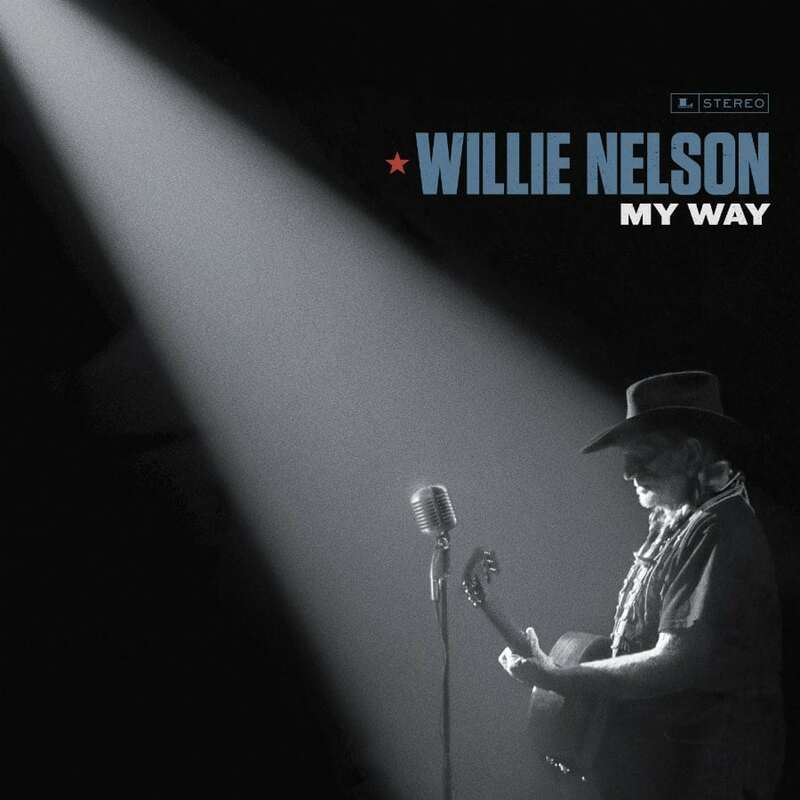 Trigger’s increasingly rare appearances punctuate the history of Willie’s own relationship with these songs when it is heard, recalling Stardust and Without a Song. What really stands out though is Willie’s unmistakable voice. It’s a bit lower, but at age 85 the resonance and suppleness remains striking. It’s tough to stand beneath the weight of a song like “My Way,” and frankly, too many people try and fail. The same can’t be said for Willie Nelson.